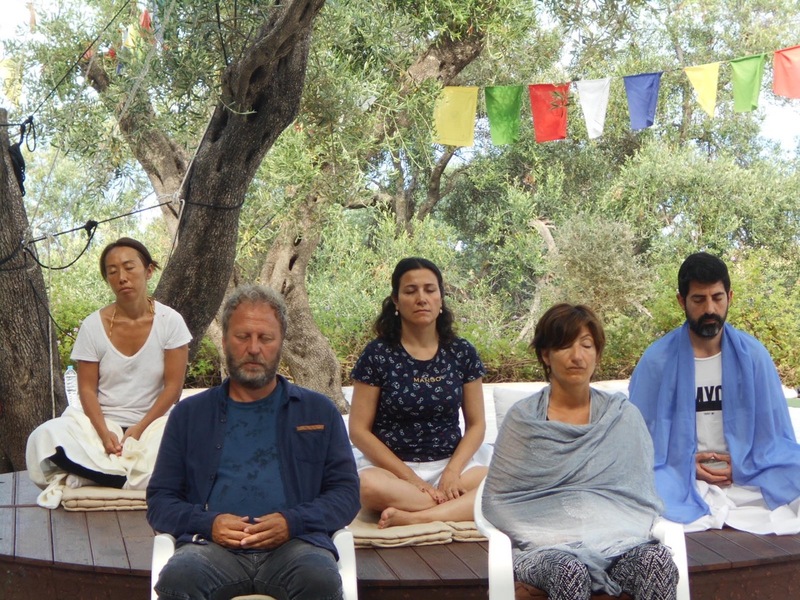 This Mystic Rose Group is a powerful three week process, with Laughter in the first week, for three hours every morning, Tears in the second week, for three hours every morning and in the third week Silent Sitting Meditation with periods of gentle movement, for three hours every morning. it includes a daily hour of Kundalini Meditation in the late afternoon and two Osho evening discourses per week. Booking is open now. There is an early sign up discount up to March 31st 2019. 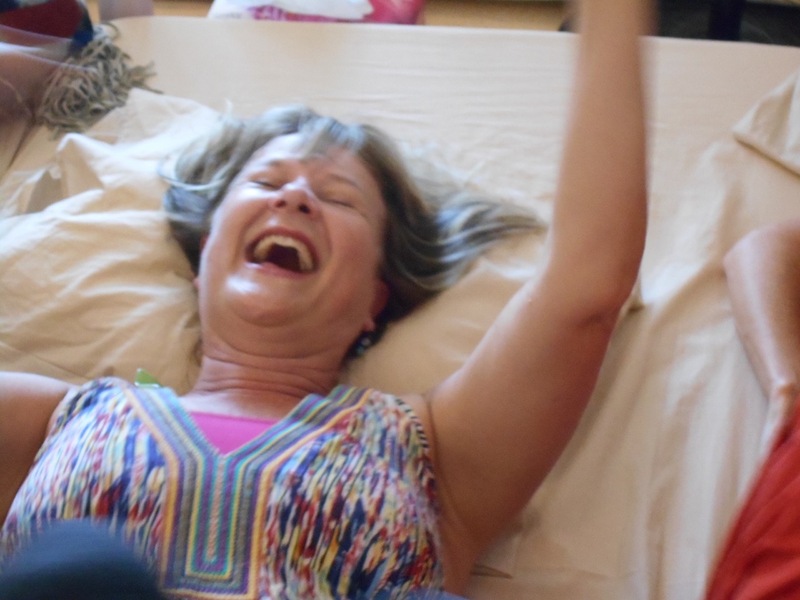 The Mystic Rose Facilitator Training will be held five afternoons the first two weeks and for four afternoons in the third week of the Mystic Rose Group. The training can be booked in addition to the Mystic Rose Meditation Group. 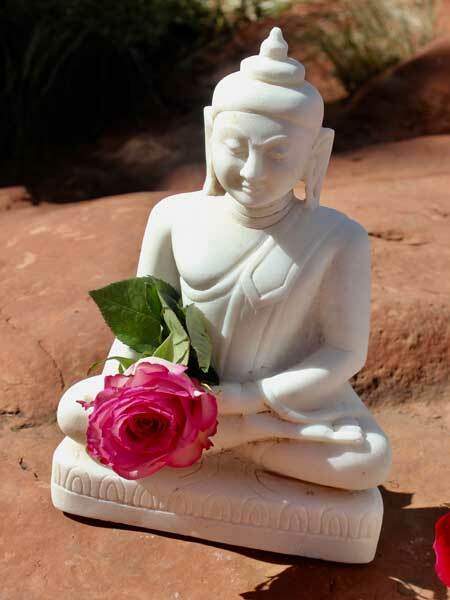 The Mystic Rose Facilitator Training $880, if registered with early sign up, by March 31st $800. 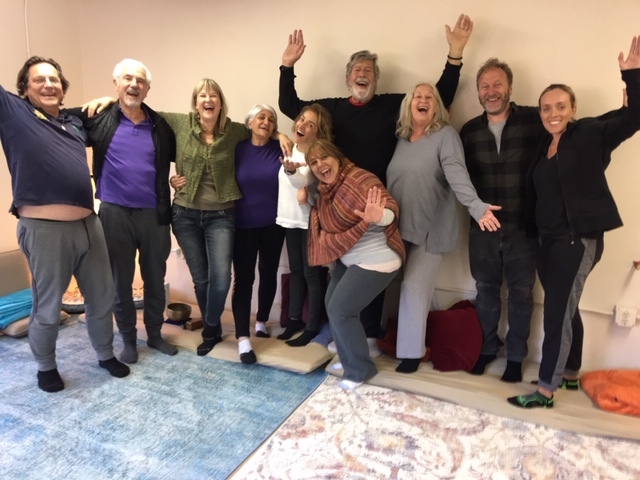 We just completed (Jan. 19th – 25th 2019) a No-Mind Meditation Group and Facilitator Training. It was deep, wonderful and fun! In addition to the daily one hour of Gibberish and one hour of Silent Sitting in the late afternoon, we had the four afternoons of training. 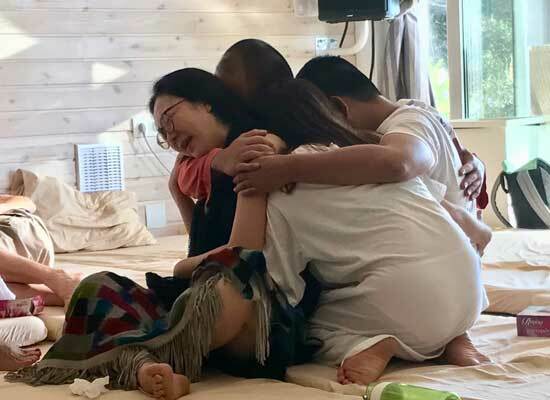 We also met for a healing Tibetan Humming Meditation called Nadabrahma every morning for the seven days and enjoyed two Osho Evening discourses. Thank you everyone for this amazing week! The next No-Mind Meditation Group and Training is not scheduled yet, but will probably be in the late fall or early winter 2019 in Sedona, AZ or early January 2020.